Are horses? Do not! This time are magical unicorns. If beauty could be a mug, this mug would be one of the candidates. Its artistic design is almost perfect. 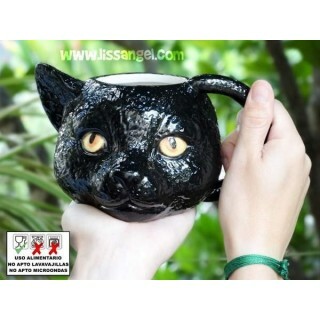 One of our most beautiful animals mugs and very resistant too. Do you want to breakfast in an original way? Get one of our mugs with the most original designs and shapes of your favorite animals. 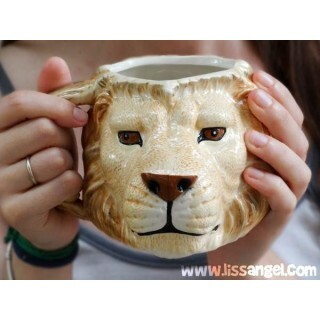 Our animal mugs will not cease to amaze you.